Warning: I’m going to talk about baseball for a minute, but only briefly, I promise. I was watching game 1 of the World Series between the Red Sox and the Cardinals and something unusual happened in the first inning. The Red Sox had runners on first and second when David Ortiz hit a ground ball to the second baseman which should have resulted in a routine double-play. 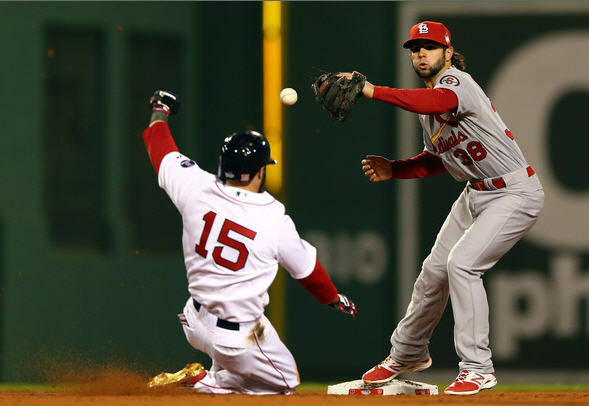 Unfortunately (for the Cardinals) shortstop Pete Kozma failed to handle the toss from the second baseman, resulting in a bases-loaded/no out situation for the Red Sox as opposed to having a man on third with two outs. In baseball, and especially in the World Series, that is a huge difference. The Red Sox went on to score three runs in the inning and eventually won the game 8-1. Even before the game was over the baseball pundits started with the what ifs. What if Kozma hadn’t dropped the ball? They began giving their predictions and analyzing how the inning would have been different. When the game was over the talk was about how that play changed the game – and you can bet your bottom dollar that when the World Series is over they will pontificate for days, maybe even weeks, about how that one play affected the outcome of the series. If the play had gone a different way (any different way) there would be as many potential results as there were fans in the seats…maybe more. 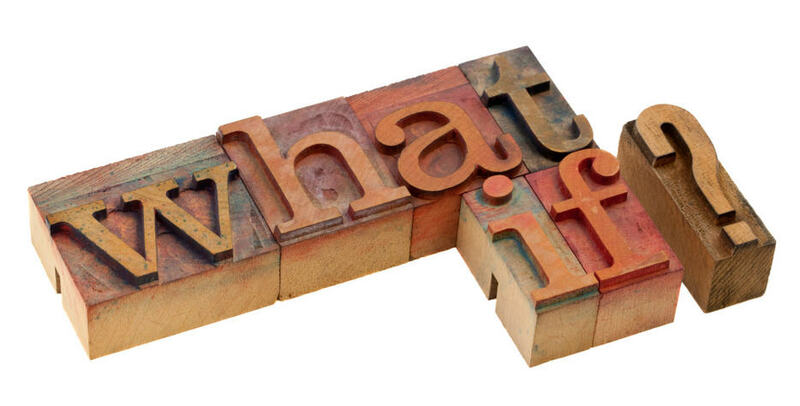 Quite simply…you can crerate an entire story with those two words…What if. The What If is a fiction writer’s best friend and if you aren’t asking yourself what if often, you should be. That is not an exact quote – but the what if part is. When I heard him say those two words a bell went off in my head. What if…is the key to mapping out your story. You start with a basic what if concept and build on it by asking what if whenever you get to a fork in the road. Asking it once will create a ripple effect, and each answer will bring about its own what ifs. Some of them will be dead ends, you may have to back-track and change an answer here and there to create a new path…but eventually you’ll have a story. Like the baseball game, the number of potential answers is virtually unlimited, as are the outcomes. 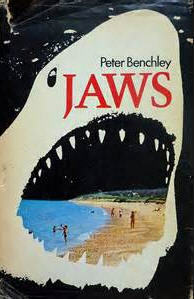 The beauty of writing fiction is – unlike baseball – you get to ask the what ifs before it’s too late. That’s why I tell people I don’t believe in writer’s block. If you find yourself stuck…just ask yourself what if. And keep asking it (and answering it, of course) until you are writing again. It’s not a shortcut – there are no shortcuts in writing – it’s more like a navigational tool that will allow you to predict the outcome of the game before it’s played.